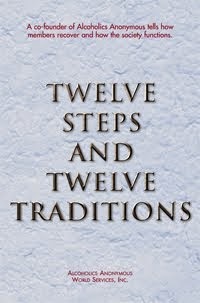 Remember – we don’t carry the message to others until we get to Step Twelve. 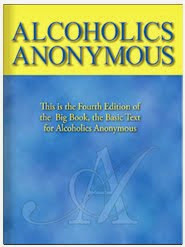 We must first learn to live in a sober way. Sobriety takes time. We have to stop using alcohol and other drugs, but this is only the start. Just as it takes time to build a home, it takes time to build a new way of life. We talk with friends and sponsors about the Steps. We try using them in our lives. Then we talk about how the Steps work for us. We talk about where we get stuck with the Steps. All this takes time. We aren’t in a hurry. We have a lifetime ahead of us. Remember-the better we live our program, the better we help others. Higher Power, You’ll let me know when I’m to carry the message. Until then, be with me as I build a new way of life, a spiritual way of life. I’ll take time to think over where I’m with my program. I’ll talk about it with a friend.